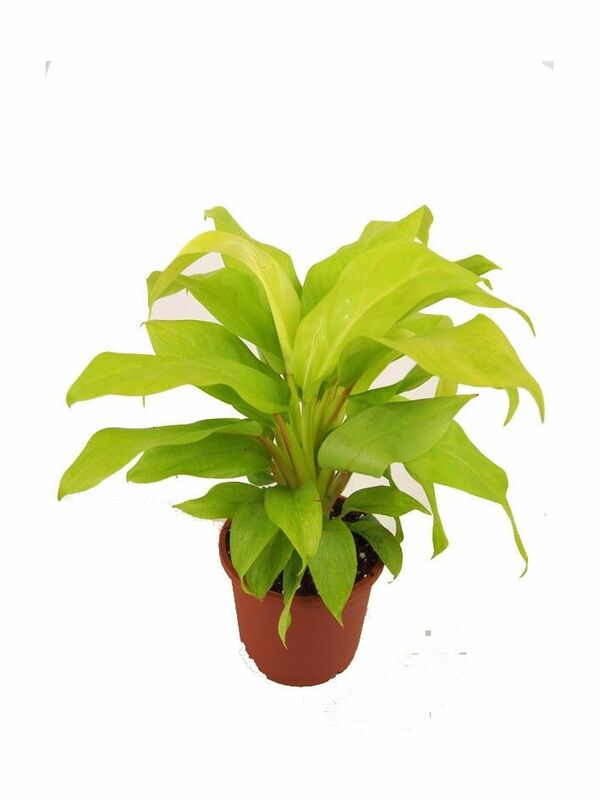 Philodendrons are semi indoor plants best known for their lustruous green color and attractive foliage. I never had any plants in my house as I live in an apartment and there is no direct sunlight available. Flowers never seemed to live once planted because of lack of sun. So, I decided to buy a houseplant that requires less or no direct sunlight. This plant looks awesome and I can’t wait for it to grow so I can have a beautiful house plant alive in my place.